THIS PRODUCT IS AVAILABLE ON PRE-ORDER. PLEASE NOTE DELIVERY CAN TAKE 10-15 DAYS. 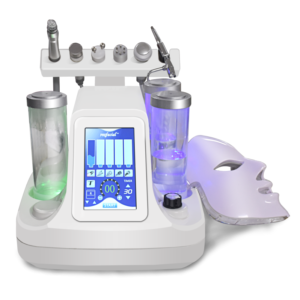 Photodynamic equipment is currently the highest beauty of the latest scientific and technological concept of beauty. 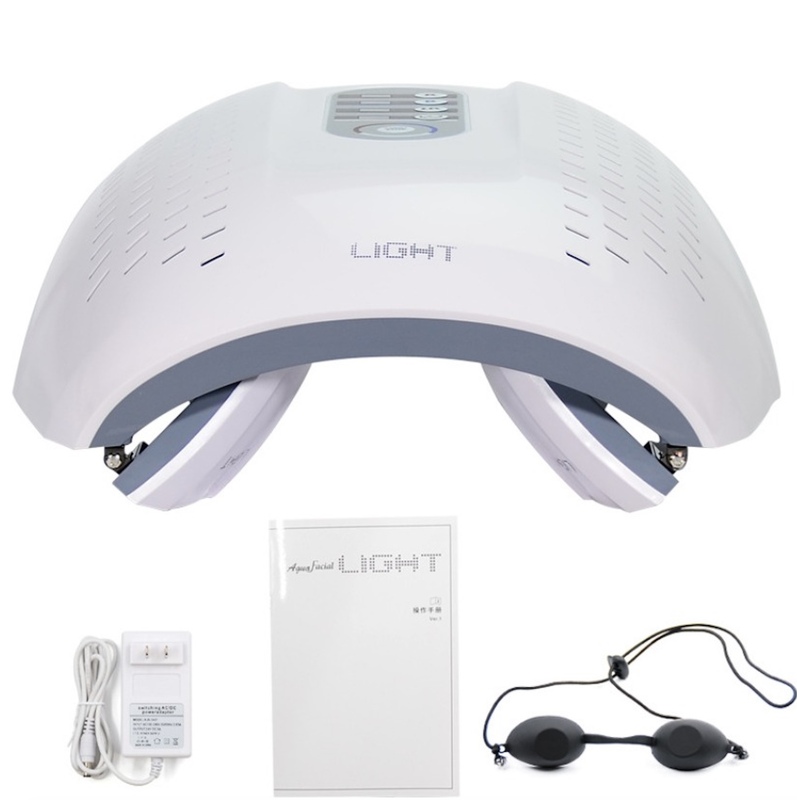 The use of light treatment effect of facial and body care. Photodynamic equipment uses the most pure red, blue, infrared light as a light source. It can accelerate cell metabolism, anti-oxidation, anti-aging, sedation-sensitive muscle, get rid of acne, kill bacteria. It is a multi-functional beauty machine. Photo Dynamic Therapy (PDT) or LED Phototherapy is a non-invasive rejuvenating skin treatment for areas of your skin that show signs of damage from aging, acne, certain skin cancers, sun damage, age spots and other causes. It allows you to target specific areas, and gives very effective results. PDT involves applying a topical medication to your skin, and then exposing it to a specific wavelength of light. This causes a reaction that eliminates abnormal skin cells and allows healthy cells to flourish (the term ‘photo dynamic’ refers to light sensitivity). 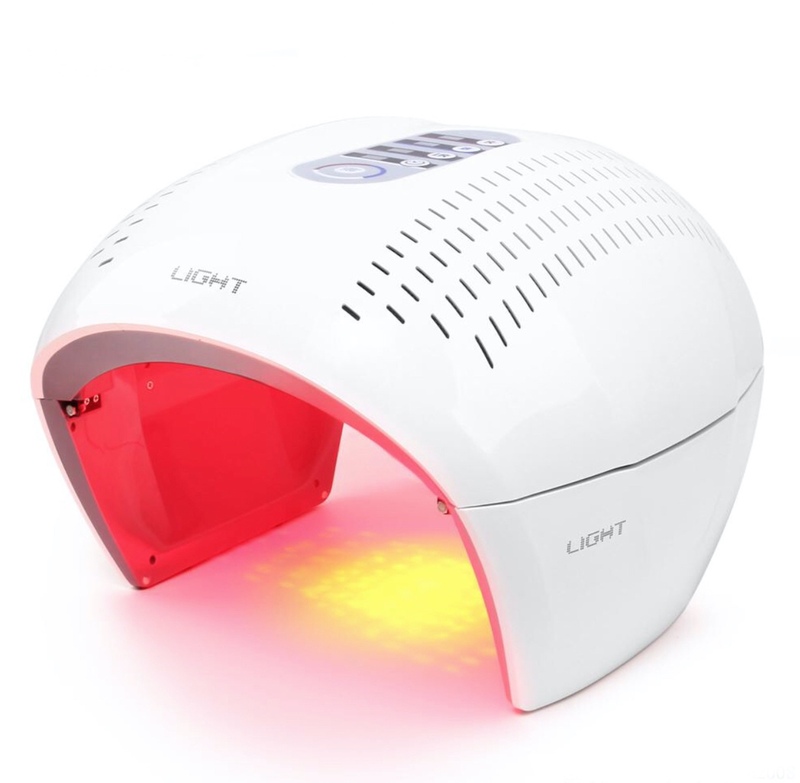 The 3 colors led light therapy machine works by LED light technology which has been used for several decades. Clinically proven effective for Wrinkle Removal, Acne treatment, Remove Age spots and Dark Pigmentation. 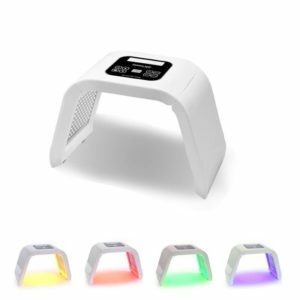 It is for skin rejuvenation and will not darken or tan the skin. 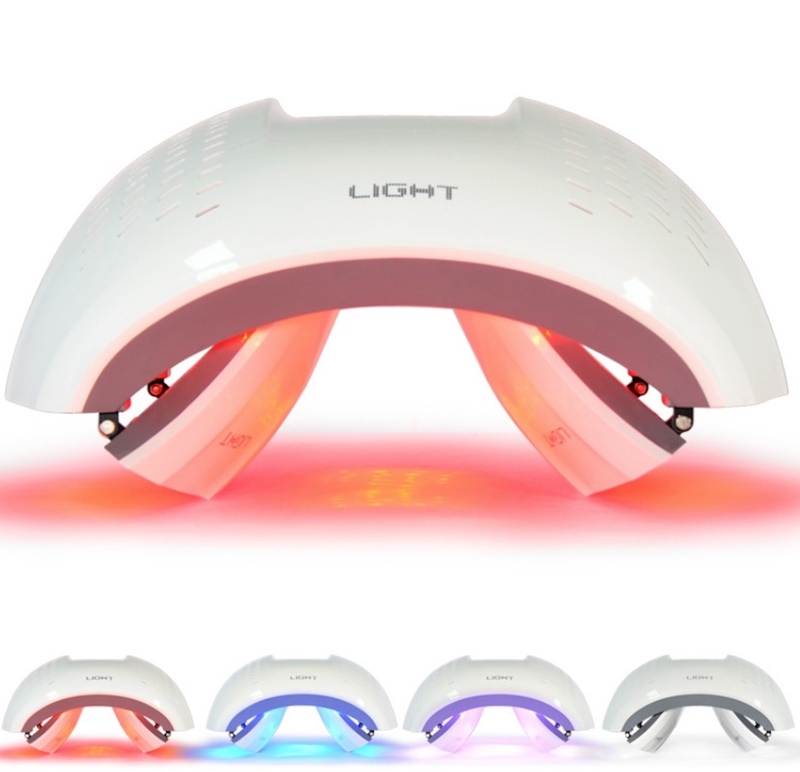 The red, blue and IR light absorbed by the tissue promotes collagen production and elastin repair. Smooths fine wrinkles, Improves pigmentation.